Web based CRM, onboarding and automation software for accountants, bookkeepers and payroll businesses. Automatically chase records from your clients via email and SMS. Set up requests for VAT and accounts records on an interval of your choosing. AccountancyManager automatically builds a plan for your week based on deadlines and when you received records from the client. You can also rearrange and add items to your task list. Your client can sign into their portal and sign off accounts. The signed document will be automatically saved in the client's timeline. We've built a secure and GDPR compliant document portal. Both the accountant and client can upload and share documents between each other. The timeline feature allows you to view records of client emails, SMS messages, telephone calls, meetings and changes to their information all in one place. Clients have their own online portal which enables quick and easy sign up. They can complete the registration process, sign your terms and pay registration fees by card. You can view all clients with incomplete details in one place, ensuring you are online as the agent or have the necessary codes for filing, well before the deadline. Send and receive text messages within the system, all without ever touching your mobile phone. Messages will be viewable in the client timeline. Submit your agent authorisation request to HMRC from within AccountancyManager, then automatically chase agent authorsation codes (before they expire). Peform digital AML ID checks from within AccountancyManager. A simple, fully compliant, transparent and quick anti-money laundering check system. Autofill records based on Companies House details - saving time and reducing human error from manual data entry. Plus, you'll be automatically notified of any Companies House changes. 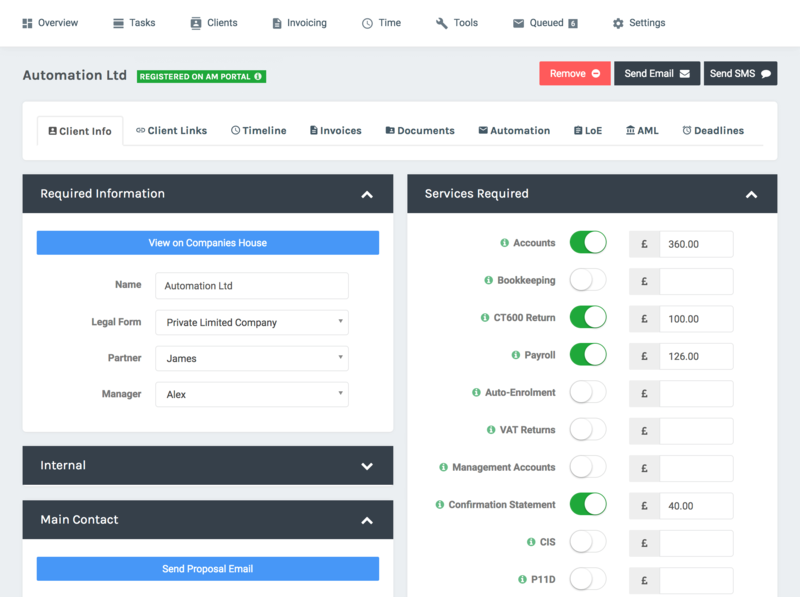 Along with a full invoicing system where you can email PDF invoices at the click of the button. You'll also be able to email debtor statements with the click of a button.  I went to Accountex 2017 specifically to scope out PM software.  Out of all the options there AccountancyManager was by far and away the best one, the easiest to use and the one that ticked all our boxes. These ranged from email integration to easy onboarding and automatic record requesting. Since then, the regular updates and improvements have made it even better. I'm more than happy with it and sing it's praises regularly to other accountants I meet.  Signing up to AccountancyManager has been one of the best decisions our practice has ever made. After adapting generic CRM systems to the best of our abilities, AM has been a breath of fresh air and is improving week on week. The fact that the team are friendly, helpful and willing to work with accountants and build a product to service real needs makes it an excellent investment for a minimal outlay. AccountancyManager gives me superb time management control which aids invoicing for my time, the task list is extremely useful and regular notifications mean that deadlines are managed making my weeks far less stressful. It is user friendly, looks fantastic and I would be lost without it. I'm moving to AccountancyManager for several reasons. It's got a lovely clean interface that allows me to very simply manage all my core client data and critical client tasks. It's extremely reasonably priced. It's got great flexibility about how I manage my practice. And they're a new fresh team, very approachable, very helpful, and keen to respond to input from accountants to develop it further. We only discovered AccountancyManager a week ago and already it has become the most fundamental part of our business. Internally we refer to it as the “Control Centre” of our operations. The user interface and the ease of use of AM is what enticed us to adopt and the communication functions to clients and internal staff are really excellent. What’s more exciting is that the development team seem like they’ve only just started on this journey – so, I for one, am really excited to see how many levels AM will be taking our Practice efficiency forward. Additionally, the support we’ve received from the AM team has been fantastic and they readily take on board our suggestions.  We were looking for a suitable Practice management software for a few years and could not find anything that would suit our practice. We came across AM at Accountex 2017 and instantly knew it was exactly what we were looking for. It's very efficient, user friendly and even better, it is constantly being developed with new features based on the suggestions and requirements of end users like us. We are very happy with the software and it just serves our practice perfectly. AccountancyManager is a very intuitive a well featured Cloud software PM system that is easy to use and provides much time saving information. AccountancyManager has an easy to use import spreadsheet, so you'll have no headaches getting your client information onto the system. Support is also on hand via telephone and email. There is no need to install any software, everything is securely managed through your web browser. Your entire data set is backed up multiple times per day.